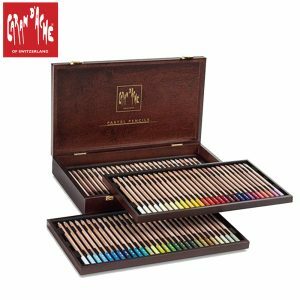 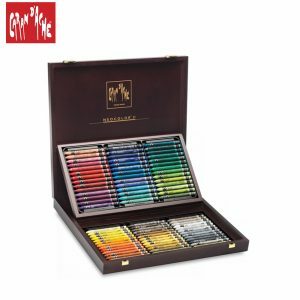 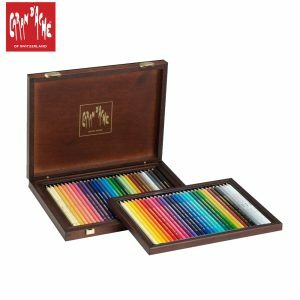 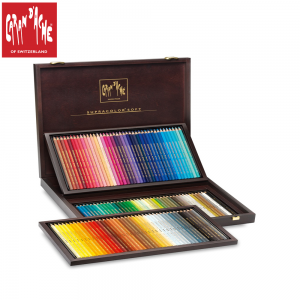 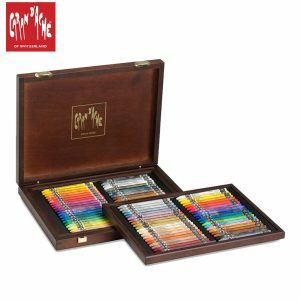 Discovery gift box set – Assortment of 30 + 30 SUPRACOLOR® Soft Aquarelle – including the 30 new colours / ref. 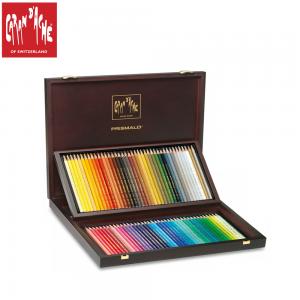 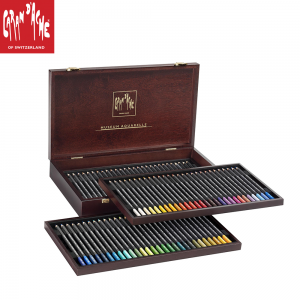 The pencils preferred by artists and creative professionals, architects, graphic designers and illustrators. 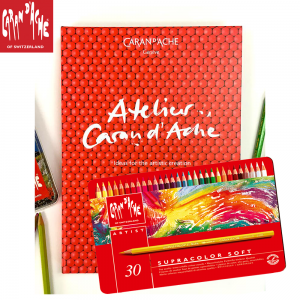 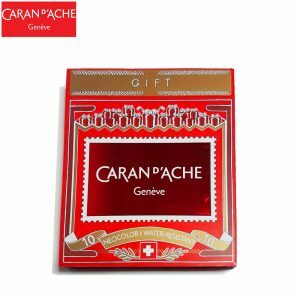 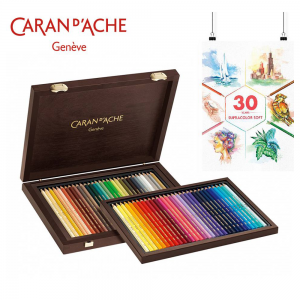 Caran d’Ache icons, also available in a gift box suitable for any creative person. 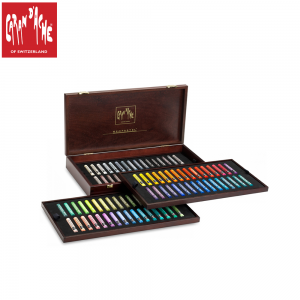 The gift box set that combines two Caran d’Ache icons : PRISMALO® and NEOCOLOR® II for exploring water-soluble techniques. 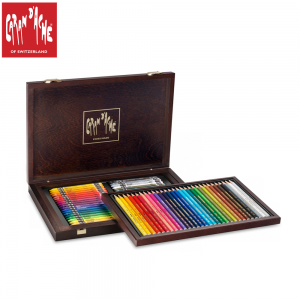 An ideal gift for all creative people.